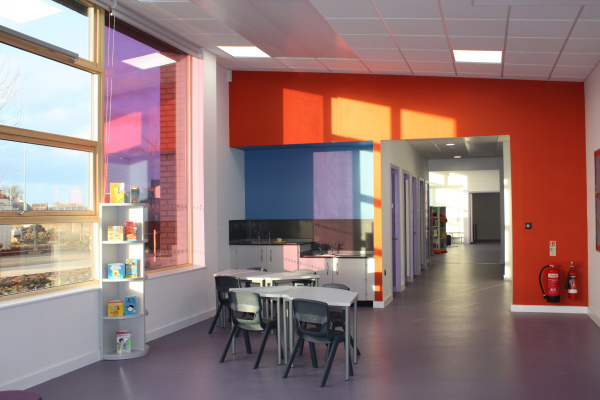 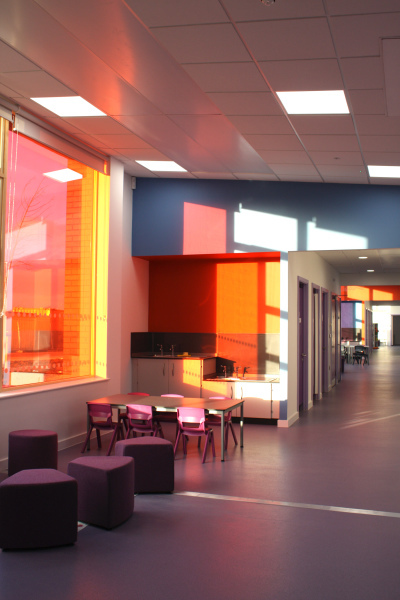 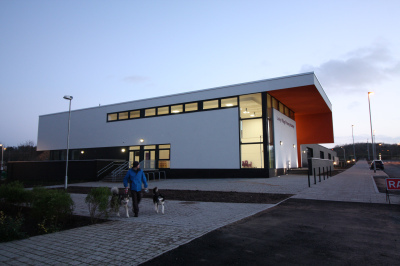 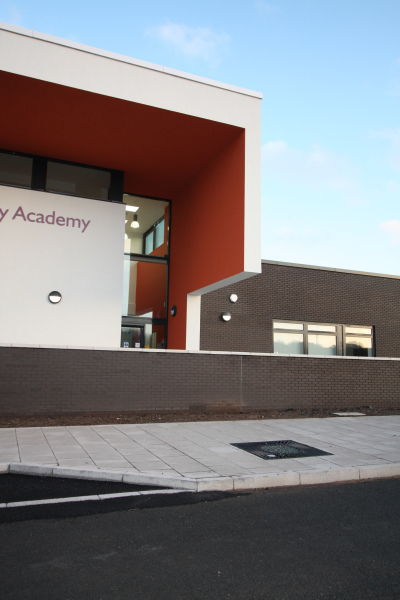 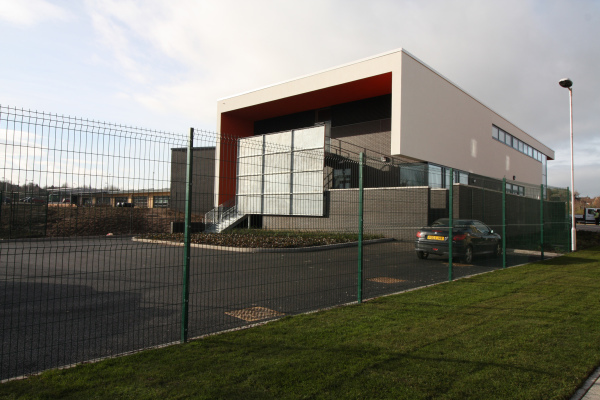 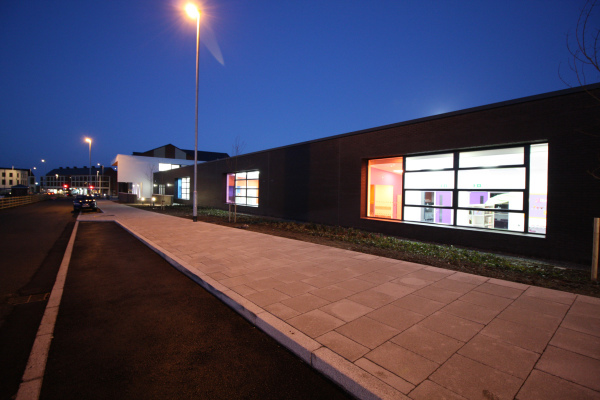 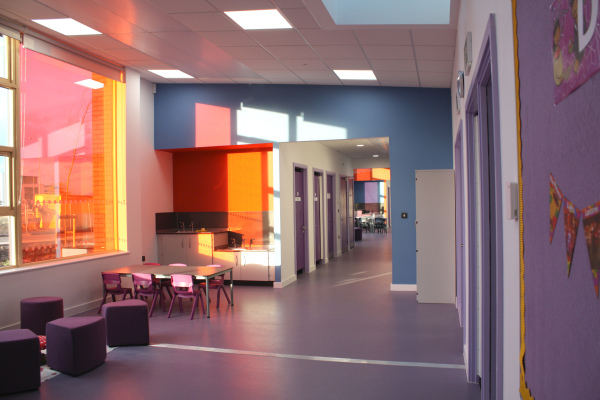 A new one form entry primary school with community facilities for Telford & Wrekin Council. 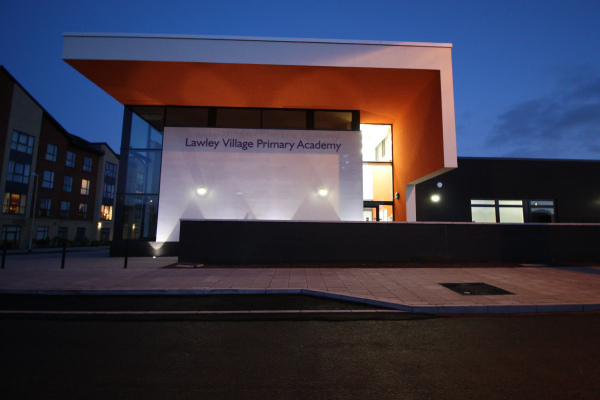 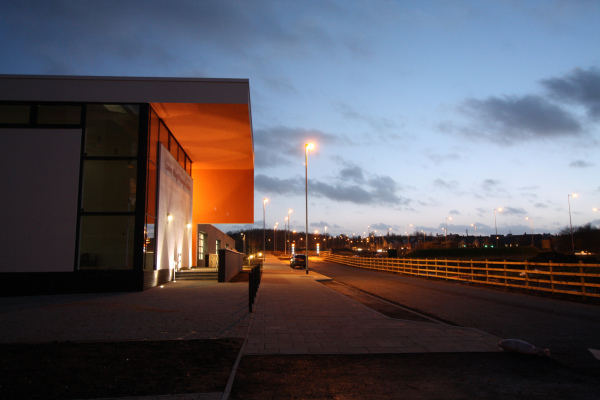 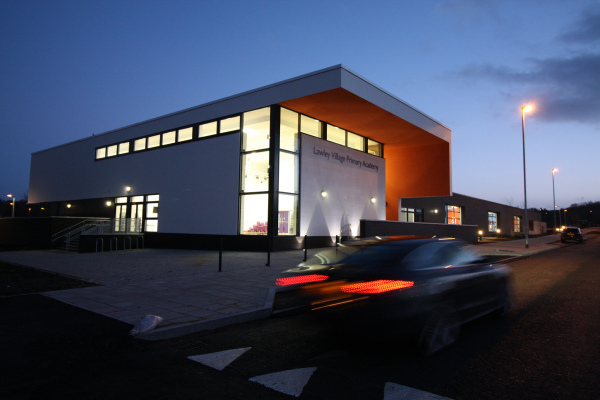 The school forms part of the Lawley Sustainable Urban Expansion Plan, providing new facilities for the adjacent residential development. 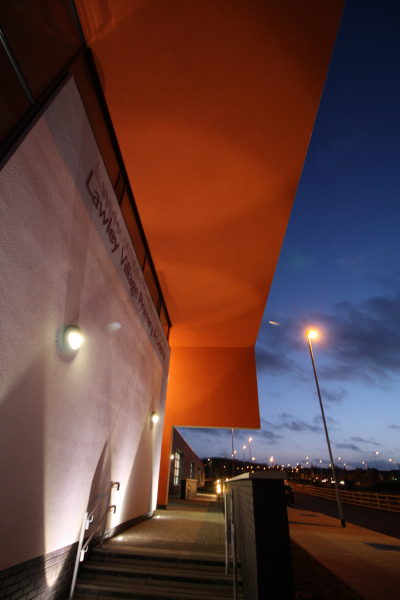 It is a key component in ‘Lawley Square’ – set at the heart if the new Urban Development. 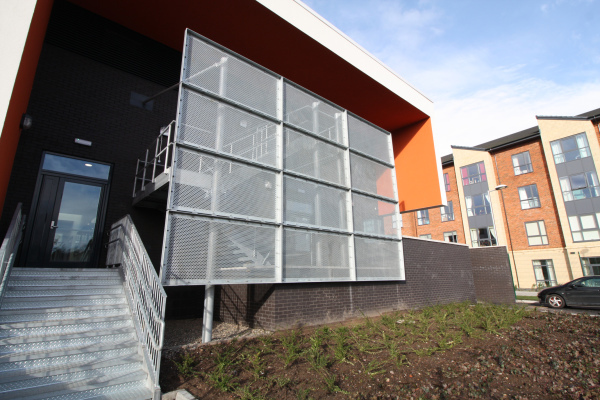 The school hall is designed as a focal point in Lawley Square, while the adjacent teaching wing is designed to reinforce the adjacent street. 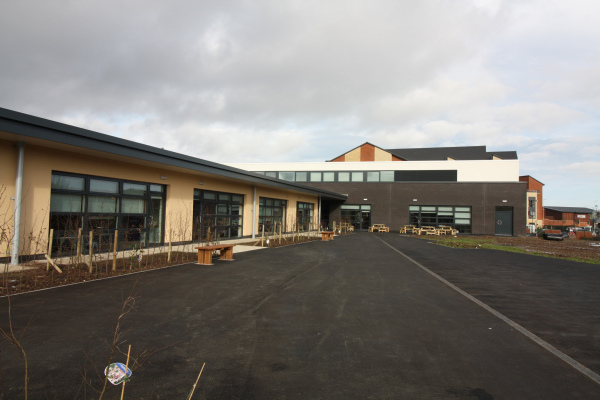 The building is designed to allow for expansion to a 2FE school at a future date.